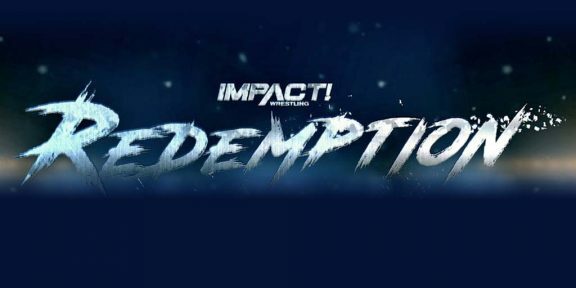 Impact Wrestling will be debuting a new pay-per-view in April titled Impact Redemption. 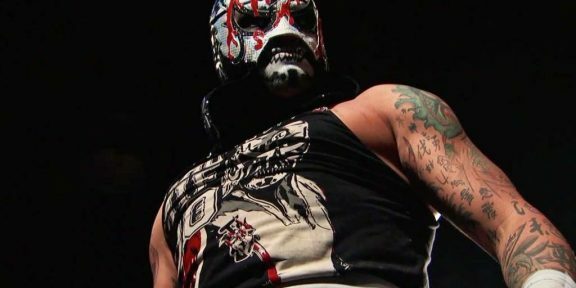 The show was announced during the latest round of Impact television tapings at Universal Studios in Orlando, Florida last night. 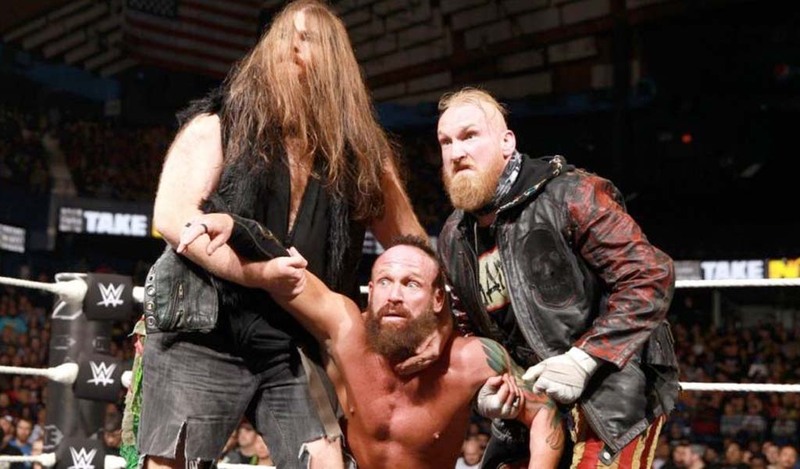 The date will be April 22 and this will replace the planned Lockdown pay-per-view which was going to make its return after the company skipped on the all-cage concept last year. Three years ago TNA made the decision to take Lockdown off the PPV calendar and make it a special themed episode of Impact. 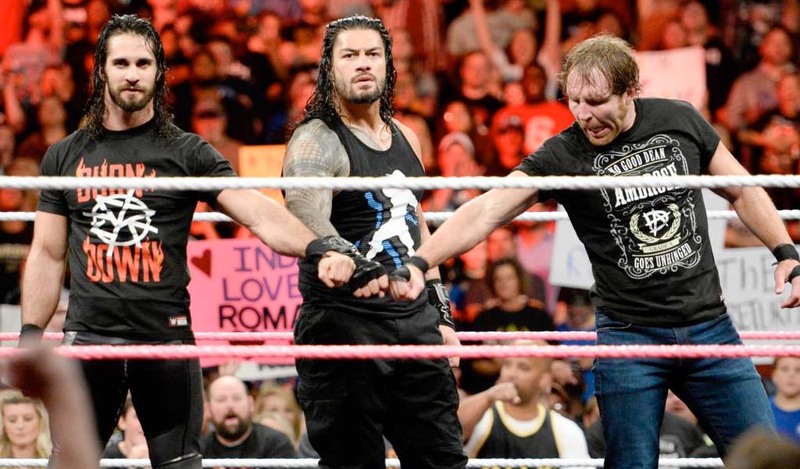 No location has been announced for Redemption yet but the main event was made official last night. To avoid spoilers, we will not be revealing the headline match until it airs on television. WWE used the name Redemption for the fifth and final season of the old NXT format back in 2011.